When you have a collision that requires a trip to an auto body shop in Boise, Idaho, bring your car into Peterson Auto Group. We make the situation as stress-free as possible, working quickly and professionally to repair any damage to your vehicle's body and engine in order to get your car, SUV, or truck back on the road as quickly as possible. Stop by our Boise, ID auto body shop to get a free estimate in less than 10 to 15 minutes. We look forward to your visit! Service your vehicle at your trusted Boise, ID auto dealership. When you bring your car in for repairs to the Boise, ID auto body shop at Peterson Auto Group, you can count on the benefits we have by being a certified dealership. This includes a variety of perks, including genuine OEM parts, manufacturer-trained service technicians, and our service guarantee. We also offer a lifetime warranty on all our bodywork and paint, which gives you the peace of mind you need to get back on the road after a collision. We also work with all major insurance companies to cover the cost of repairs as much as possible. Get in touch with the team at Peterson Auto Group to learn more about our auto body shop today. As well as a complete range of collision repair services at our Boise, ID auto body shop, Peterson Auto Group also offers all the auto services you would come to expect. Our auto service center is the place to go when you need your oil changed, brakes checked, tires rotated, and much more. 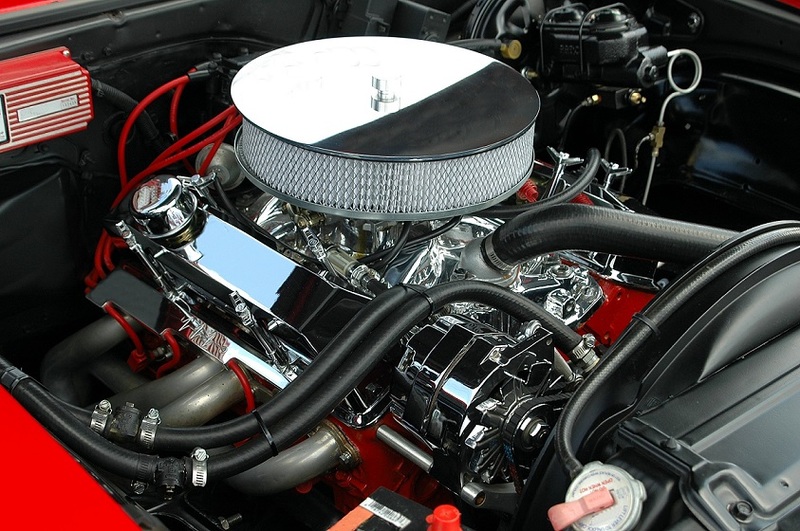 We can also diagnose and repair any check engine light that you might have on, and make sure that your engine, suspension, and transmission are all finely tuned, which is especially important after a collision. Make an appointment today to take advantage of the variety of services we offer.